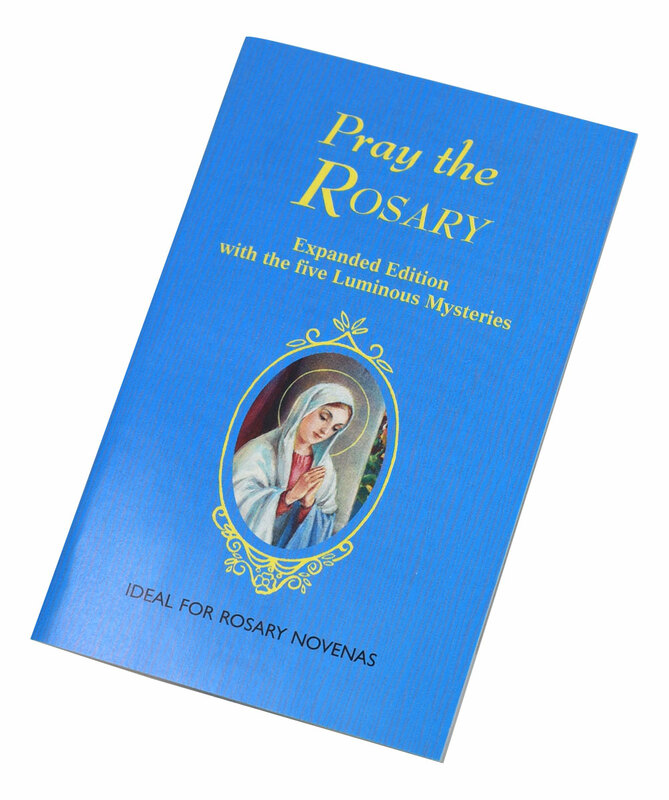 Pray the Rosary by Catholic Book Publishing is the most popular and comprehensive pocket-sized Rosary booklet. 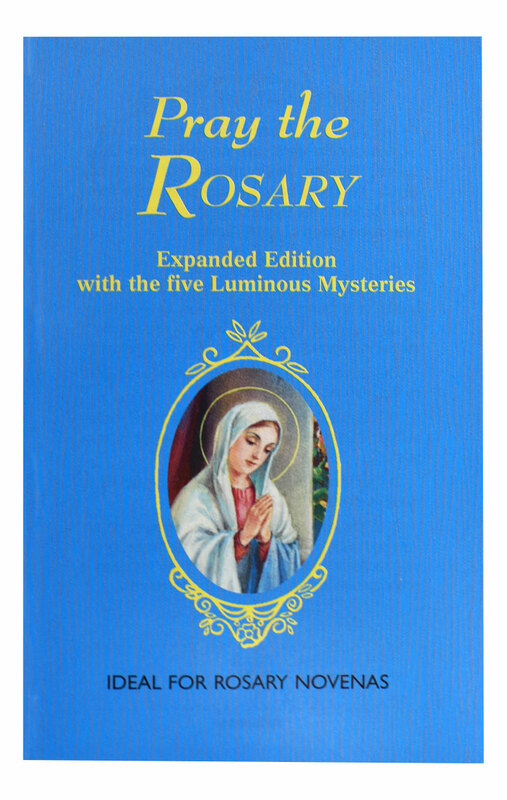 With a flexible, illustrated blue cover and magnificent full-color illustrations of each Mystery, Pray the Rosary by Rev. 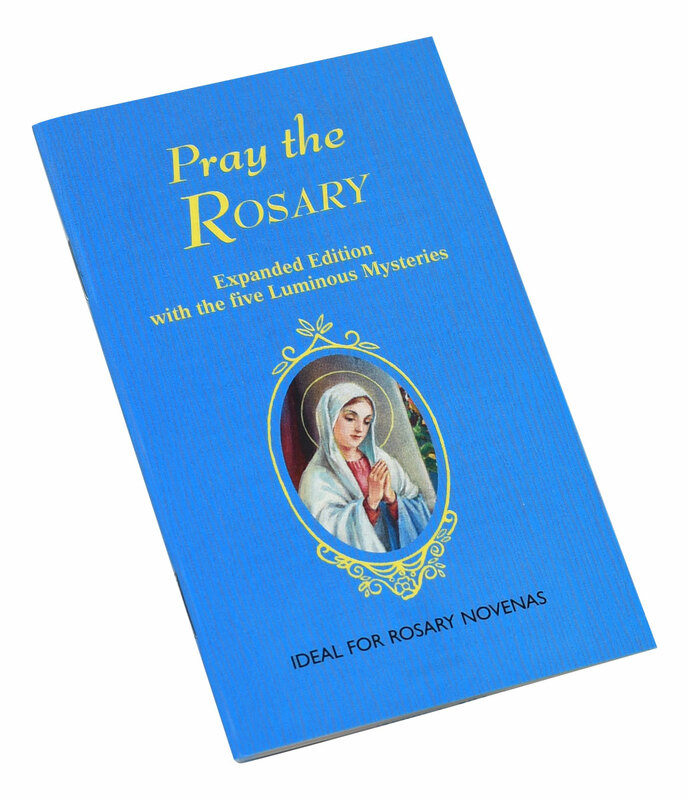 J. M. Lelen is ideal for praying Rosary Novenas, Family Rosaries, and the Five First Saturdays. Pray the Rosary is also perfectly suited for Private Recitation during quiet, personal prayer time. Available individually, the conveniently-sized booklets also can be purchased in sets of 100 with a free display box for parish and group use.